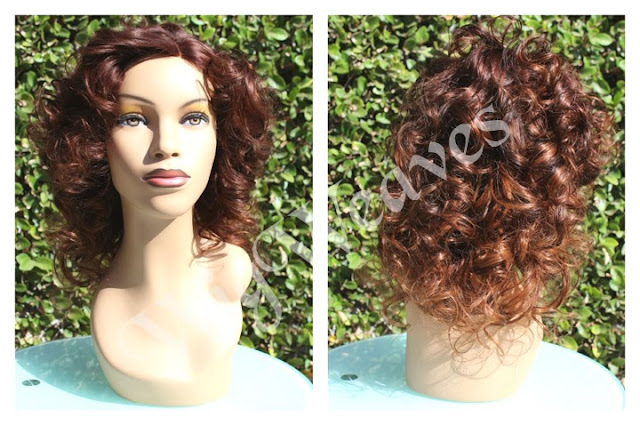 This is a custom wig I made using the left side part wig cap. The hair is virgin Indian cuticle hair, layered and dyed a Deep Red Brown by Clairol. The hair length is 14" and 16" and you can see me wearing this wig in the video below. I do not glue my wigs down, I like to leave out my hairline for a more natural look. 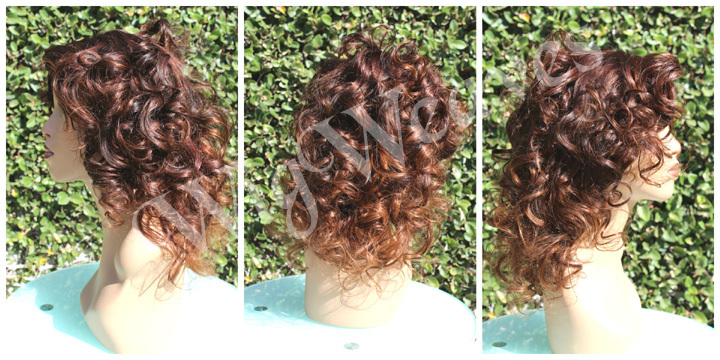 My lace closure is not thin density because I don't like thin density for my self, so it is medium to thick density. Watch the video below to see this entire wig inside and out!